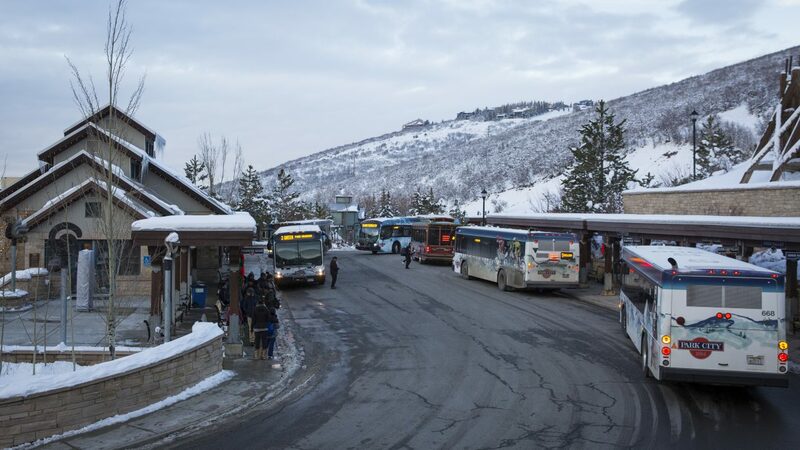 Summit County officials are not mincing words when it comes to their desire to have a larger role in overseeing the operations and finances of the Park City transit system. The County Council met with county staffers in a special session on Thursday in Coalville for a general discussion about how the transit system in Park City functions and serves the Snyderville Basin. County Manager Tom Fisher, Deputy County Manager Janna Young, Finance Officer Matt Leavitt and Caroline Rodriguez, the county’s regional transportation planning director, also attended the meeting. Fisher described the county’s relationship with Park City regarding transit as interesting. He said when the county first became involved in the transit system, there was not a significant amount of revenue being put toward it. Both the county and the city fund Park City’s transit system, with Park City staffers oversee the day-to-day operations. But, the service is under contract to the county. But, Fisher said the county’s financial contribution has dramatically increased in recent years. Officials indicated the county’s financial contributions have tripled within the last several years from roughly $3 million to nearly $9.2 million. The total operating budget for the transit system is roughly $12 million, with the county funding the lion’s share of it. In the past, the county has historically had a hands-off approach to how the transit system operates even after elected officials strongly endorsed the two sales tax increases that voters approved in 2016 to fund transportation-related projects. The monitoring and design of bus routes, as well as the distribution of revenues, has been largely left to Park City staffers. But, elected officials in the county are advocating for a different structure because they have felt largely discounted when it comes to input and decisions. They want to be more involved with how and where money is spent, as well as any personnel decisions. Officials discussed the idea of establishing a regional transit district that could eventually grow to include Wasatch and Salt Lake counties. Rodriguez said regional transit districts are common in many states. She said the districts are governed by a board that is comprised of staffers from multiple entities, as well as a member of the public. 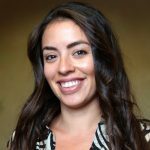 Rodriguez described the need for a person to act as a liaison between the Utah Department of Transportation, Wasatch County, Park City and the County Council. 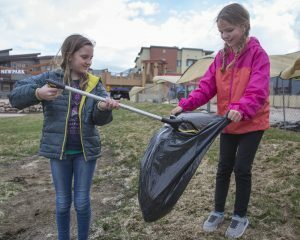 County Councilor Glenn Wright said county officials have an equal interest in Park City operating a functioning system within its boundaries, and he suspected Park City has the same interest in a system operating well in the Basin. But, Wright repeatedly referenced the county’s lack of involvement in the current transit system. He said the county can do everything within its power to make the system work in the Basin. 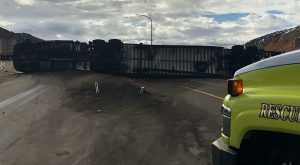 But, if it is not functioning properly in Park City, it will counter the county’s efforts. 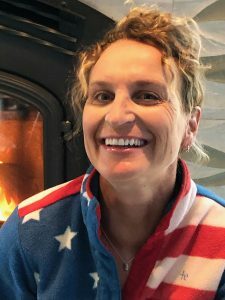 As the hour-long meeting came to a close, officials discussed how their concerns dovetail with the state seeking a bid for the Winter Olympic Games in 2030. 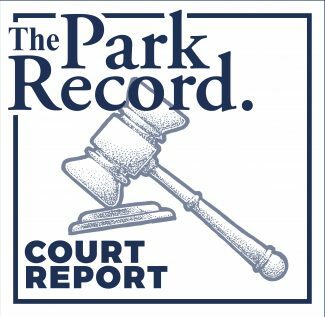 The County Council is tentatively planning on addressing its concerns with the Park City Council sometime within the next couple of months.